This is a pair of replacement O.S. 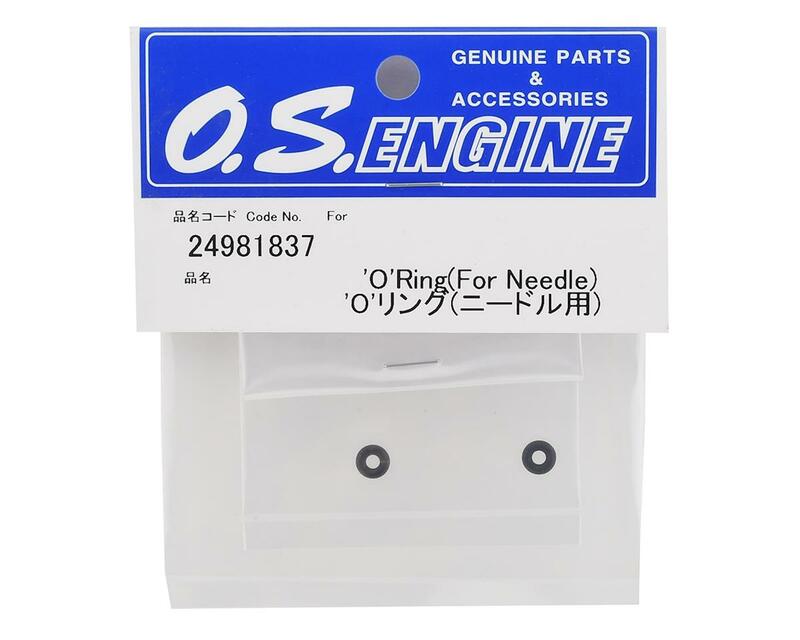 Engines Needle Valve O-Rings for the O.S. FS, FX, and LA series engines. 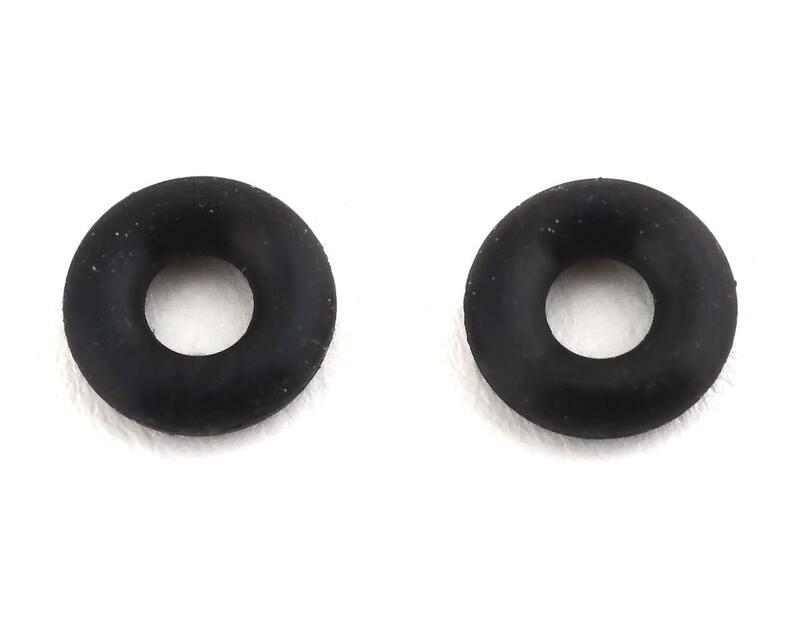 This O-Ring can also be used for other applications where a 2.5x6mm silicone o-ring is needed.